San Francisco— Project Eve announced today the launch of Project Eve Media, a global digital marketing agency. Formed by industry veterans Meridith Dennes and Kim Oksenberg, Project Eve Media’s mission is to leverage social media channels and create authentic digital content for female-centric brands. 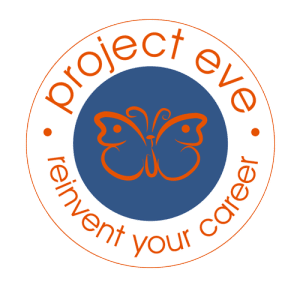 The creation of Project Eve Media was spurred by the desire to build a truly integrated agency focused on delivering groundbreaking creative solutions to women-owned businesses and female-targeted brands. “Project Eve Media already has a proven track record working with startups and Fortune 100 clients” said Dennes. “Now we want to formalize the array of services we offer so we can help more women-owned businesses market their products and services”, said Oksenberg. We work with founders, brand managers, marketers, PR/social media teams to develop social media channels and deliver marketing services that generate measurable business results. After working to build a solid social media strategy, we immerse ourselves in brand’s channels to engage potential and current customers, brand advocates, media and other interested audiences. We develop engaged social media communities by developing a brand voice through content curation, content origination, monitoring and moderation and interactive community building. Our skilled team of social marketers will create, manage, and deliver top-performing giveaways and contests for your business. Our promotions and giveaways increase followers and drive word of mouth. This approach easily translates into more leads and sales for our clients. Reviews from others are one of the most powerful marketing tools a brand can have—but those reviews need to be genuine. We work with a hand-picked influencer network to generate and syndicate genuine branded content that is on message but also in your voice so it stays relevant to its target audience. We create authentic content that resonates with your audience and brings people to your website. 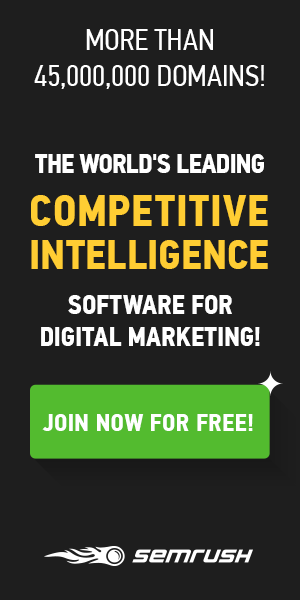 Great content engages, educates and inspires your online community. We will work with you to develop relevant articles and then make sure that content gets seen by the right audience.